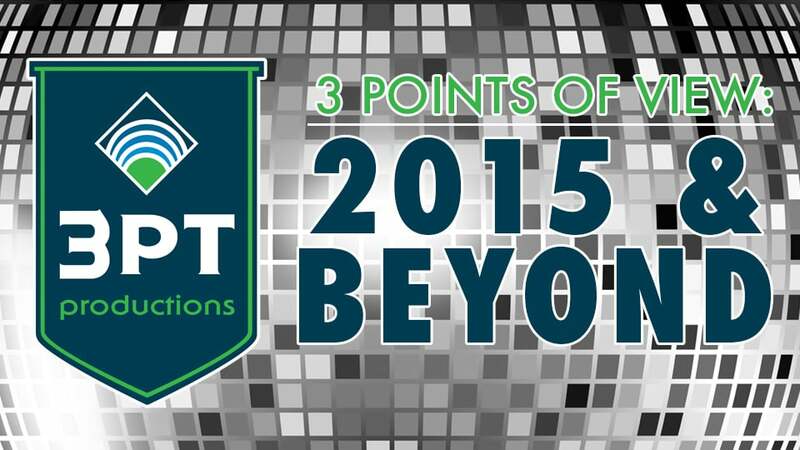 We're all about traditions at 3 Point Productions and with 2016 upon us, we're officially establishing a tradition with the 2nd Annual installment of 3 Points of View, this time for 2015 & Beyond. 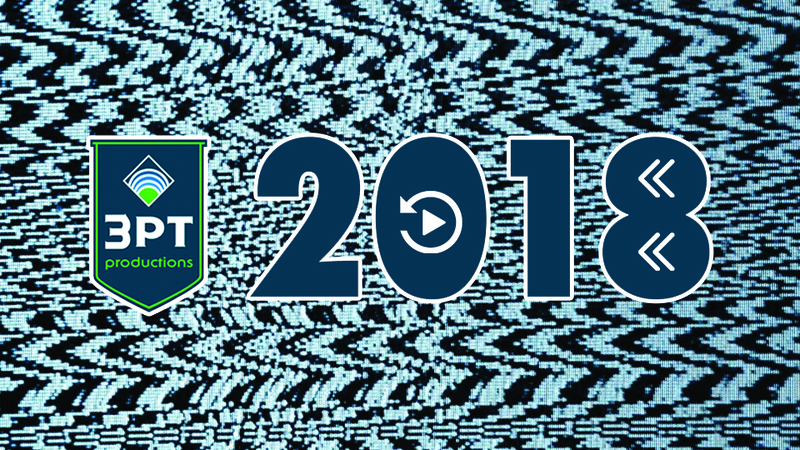 Along with my founding partners, Matt Heuer and Todd Albright, we've put together our insight into the best of last year and what's in store over the next 12 months. Which industry trends did you enjoy most in 2015? Matt: I've only seen the technology once in-person, so it may not be considered a trend yet, but credit our friends at Turner Sports and Samsung as trendsetters for presenting the Samsung LED Court as part of the NBA on TNT Opening Night event we partnered on in San Francisco. The court was absolutely stunning and the content possibilities endless. It's a creative producer's dream court. I'll be interested to see how technology improves for better daytime visibility but currently, at night or in a dark event space, the court is electric and captivating. Todd: I love how teams and brands are showing personality, especially on social media. Organizations are using their Twitter and Facebook platforms to engage with fans on a one-to-one basis by replying to individual comments. My personal favorite interactions are when organizations have conversations with one another. Some are words of encouragement while some are more trash talk. Either way, it's a fantastic way for teams and brands to show character. Pat: An industry trend that I've grown to enjoy, which isn't new by any means, but I feel like over the past year or two, it has become increasingly simpler to implement are Fan Cams. 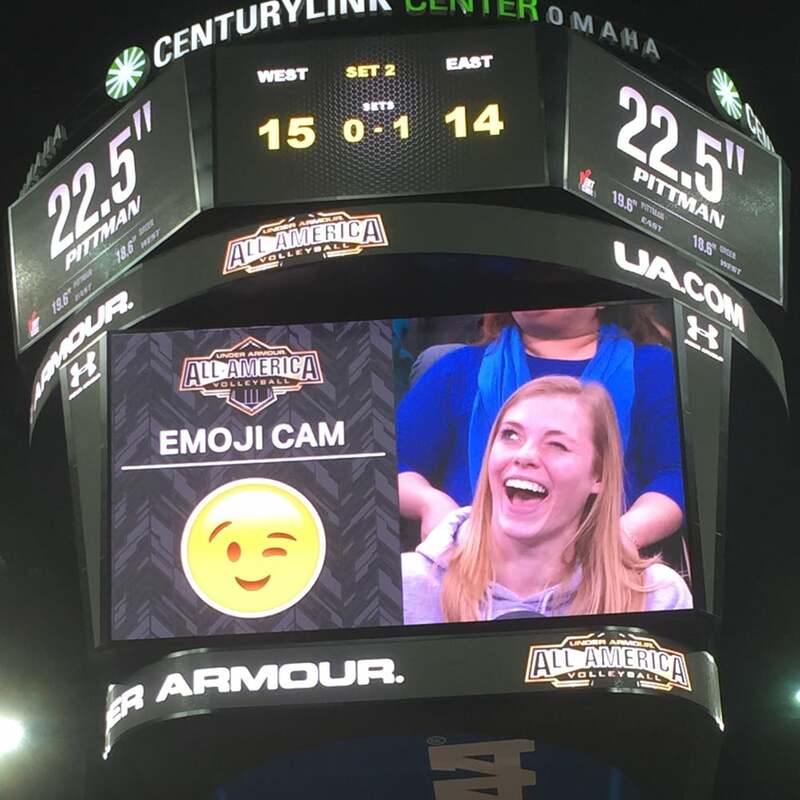 A decade ago, I recall all the steps required putting together a simple "Smile Cam", but now if you have Photoshop along with a creative mind and accurate video board specs, you've got yourself a timeout feature. Fan Cams are great for theme nights on a tight budget and most importantly, they put the focus on the fans! With technology making this easier by the year, we're in a for a slew of new cams in 2016. What were your favorite event experiences of 2015? Matt: My favorite event experience is tough to provide a short answer for because I enjoy working on all of our projects and our clients are such enjoyable people to collaborate with. But, for the second straight year, the NBA presented us with a once in a lifetime opportunity. The NBA Global Games China trip to Shenzhen and Shanghai to produce two NBA games and a Fan Appreciation Night in three different venues within nine days was an absolutely incredible experience. The talented staff members brought together for the events were a highlight of the experience and all had a hand in presenting three first-class examples of NBA Entertainment for the Chinese fans. It was a bonding experience that I'll never forget. Todd: Working on projects that tie in patriotism and feel like the experience is more than just a game are always a favorite. The two events that capture this feeling in 2015 was the USA Rugby match at Soldier Field and the Semper Fidelis All-America Bowl. Chicago is a great sports city and fans came out to support the Eagles as they faced a powerful Australia team leading up to the Rugby World Cup. The "U-S-A" chants filled the stadium and the match experience created great theatre. The Semper Fidelis Bowl is sponsored by the United States Marine Corps and is one of the more unique productions we execute all year. Normally, dead air is uncomfortable in live production but the formal procedures that the Marines execute create powerful moments of silence. Pat: 2015 was a year of firsts in many ways for 3 Point. My favorite first occurred just a day before the New Year when Turner Sports and Capital One invited us out to Miami, because who doesn't want to spend the holidays in 82-degree sunshine? Not only was it our first event in Miami, it was our first event on a beach... as in literally, on the beach. Capital One Beach Bash (the kickoff to the Capital One Orange Bowl the following day) took place on a stage built on the sand in front of 20,000 people, many clad in Clemson orange or Oklahoma crimson. One of our favorite emcees, Scotty B, joined the crew and we produced way more than just a day at the beach. Oh yeah, Massive Monkees crashed the party too with Macklemore & Ryan Lewis... and then Imagine Dragons. And Fireworks. Fun Day. Which 2016 projects are you most excited about and why? 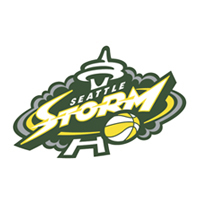 Matt: One project that stands out is the production of the upcoming 2016 Seattle Storm WNBA season. 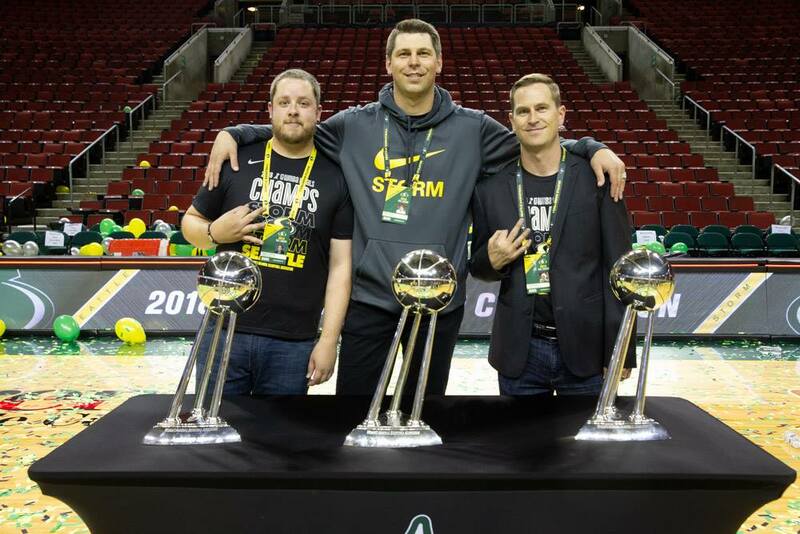 Our history with the Storm goes back to the team's inception and last season was our first full season back as the official production company of the Seattle Storm. I love planning for a full season and developing new content Storm fans and activations for various theme nights. 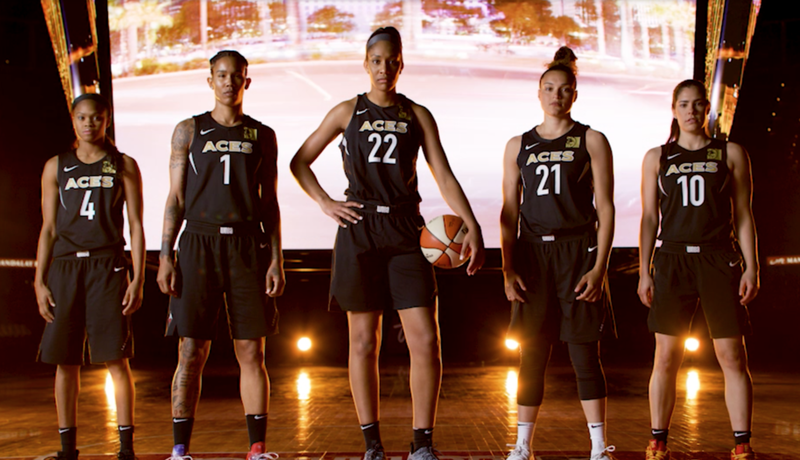 There's a lot to be excited about with the team too, from the celebration of more Sue Bird WNBA milestones, to the maturation of a young line-up including last year's rookie class of Jewell Lloyd, Kaleena Mosqueda-Lewis and Ramu Takashiki and of course, the #1 overall pick in the upcoming WNBA Draft. This team is loaded with fun personalities and young talent. Todd: Expanding our business in the Chicago market is an exciting project for 3PT in 2016. We opened our office in River North three months ago and have established many new connections in the Midwest. As the calendar year changes, we hope to see those relationships evolve into partnerships. Pat: 2016 is destined to be a landmark campaign for 3 Point Productions as we enter our fifth year as a company in the sports entertainment industry. One project I'm very excited about is our NACMA partnership, which we started last year and will look to expand upon this year. NACMA, along with their parent organization of NACDA, is a pivotal group within the sports marketing sector of collegiate sports and I'm looking forward to expanding our impact with NACMA's member schools to elevate fan experience at college campuses across the nation. Which industry trends do you hope to see develop in 2016? Matt: A quickly growing trend amongst sports teams lately is the evolution of pregame entertainment. One special story within this trend is Stephen Curry. Last season's MVP & NBA Champion has turned his pregame routine into a pregame show in Golden State. Somewhat fueled by the excitement around winning their first Championship since 1975, but mostly by Curry's jaw-dropping array of dribbling and shooting drills, Warriors fans flock to Oracle ninety minutes prior to tip. Hundreds, if not thousands, of fans crowd the court with their phones out looking to capture the perfect Vine video of a Curry trick shot that will score them hundreds of likes on Instagram. I hear Odell Beckham Jr. is also drawing an early audience now also at NFL stadiums with his one-handed catch demonstrations. So, I'll be interested to see how professional athletes accelerate the trend of using informal pregame warm-ups as a window to creatively market themselves, their special talents and ultimately, their sponsored products. Todd: While many in the sports industry are pointing to a lack of attendance in many collegiate sports, professional sports are at an all-time high. The National Basketball Association (NBA) and Major League Soccer (MLS) saw their highest attendance numbers ever. Major League Baseball (MLB) recorded their second highest ever at 30,337 fans/game. I hope to see collegiate sports continue to invest in their game day experience, as many professional teams have already done, to encourage fans to fill stadiums and arenas across the nation. 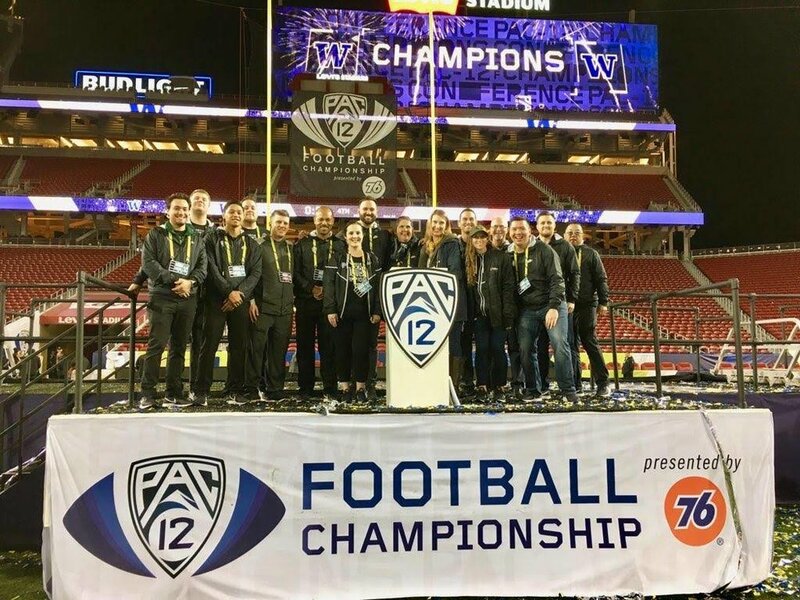 Pat: In last year's edition of this article, I mentioned the evolving state of game presentation at college sports stadiums. This year, the trend I hope to see develop is a balance of the "collegiate atmosphere" that incorporates technology advancements and canned music elements, but maintains the traditions and atmosphere that make college sports as unique as they are. I hope that schools strive to find the happy medium of a gameday audio experience that incorporates their bands along with well themed audio tracks, each scripted at the appropriate moments. I hope ASU's "Curtain of Distraction" and Arkansas's student section to serve as inspiration for creativity to peers across the nation. And I hope a few school's recruit creative minds to sit on the bench and replicate the entertainment success established by the bench warmers at Monmouth University. #TuesdayTip A simple start to improving your gameday #FanExperience is to add crowd engagement & participation elements. Get fans involved. Though this tip seems very elementary, it's essential to improving your overall fan experience. 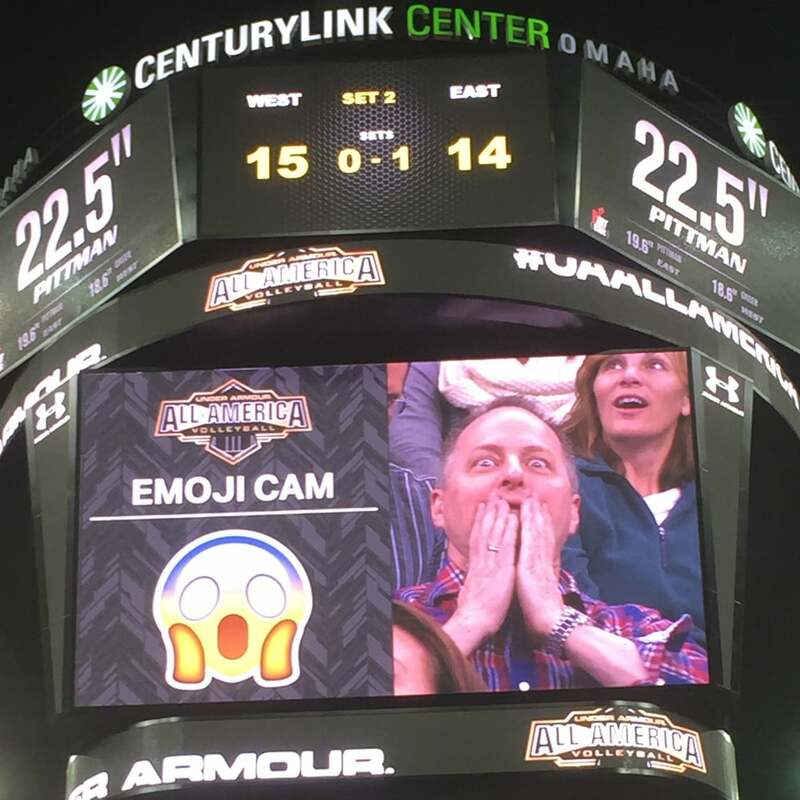 Look for areas of opportunity in your game presentation where you can turn an underutilized moment into a fan interactive element. Here's an example, if you have time for live crowd shots on the back-end of a timeout feature, drop in a fan cam instead of just taking the generic crowd shots. Even 30 seconds of a fan cam can re-engage fans and build an exciting experience. Here's an example of a branded fan cam we built for the Missouri Tigers that ran during a mens' basketball game. Building off of the previous tip, when you're creating new in-game elements, keep your fan's interests and what's culturally relevant to your market in mind. Fans have a lot of pride and passion for both their cities and their teams. Bottle that up in the form of entertainment by building elements that can highlight fan pride. In my opinion, there's no better example than the Sacramento Kings Cowbell Cam. For decades, Kings fans have brought their cowbells to the arena and used them as noise-makers. It's part of the social fabric of the city and a true symbol of their community. It's also one of the main reasons Sleep Train Arena is regarded as one the loudest arenas in the NBA. The Kings Cowbell Cam starts off comedically with a video of a Will Ferrell Saturday Night Live skit that transitions in to live shots of fans banging their cowbells. It's a great go-to hot timeout element for the Kings and in my opinion, their strongest fan tradition. I'm not going to lie, this was an example of blatant self-promotion. :) But, if you've been searching for elite halftime entertainment to elevate the excitement surrounding a big game or you're just trying to enhance the fan experience by providing a unique halftime show, we've got you covered. Again, this tip may seem elementary to some, but it's an important rule of thumb to maintain. If your team has gone on a run, momentum of the game has shifted and a timeout is called which brings your fans to their feet in clapping celebration, don't override that moment. Ride with it. Either use a hot timeout element or default to a "hot song" while taking live crowd shots. 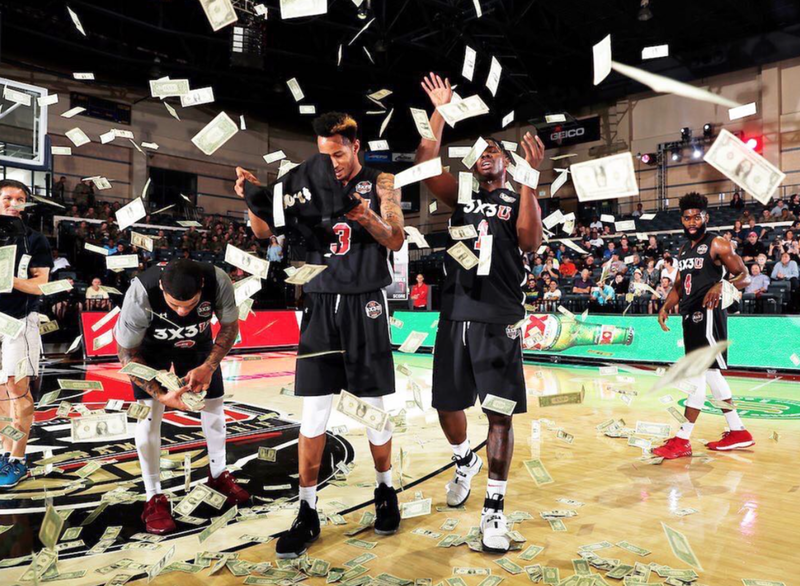 The goal is to keep the fans up and clapping for the duration of the timeout and take them to the next level by bumping back into gameplay with a rouser or hype feature. 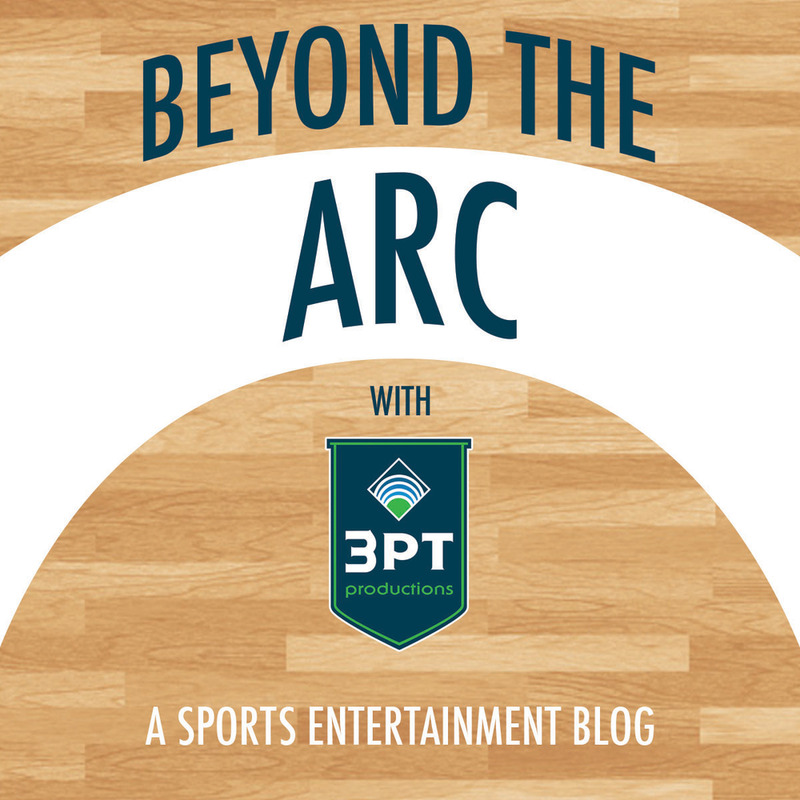 There's a very human element to being a great game director and the ability to audible to build off the momentum of a game can be the greatest factor in creating a true home court or home field advantage. #TuesdayTip Dial-up your pregame atmosphere during the #Playoffs with crowd hypes, additional entertainment & councourse/plaza activations. My take on programming the Playoffs is that you do away with the normal happy-clappy, rah-rah content and you dial it up to match the intensity of the moment. Typically, sponsorship elements are pretty light during the playoffs which allows producers to really use more of their creativity to enhance the atmosphere using pre-game and in-game inventory to build fan excitement and create an intimidating atmosphere for the opposing team. If your resources allow it, create a new intro video. Use your pre game to set the tone early with crowd hypes, rousers and even trying things like "the wave" to get them up, involved and to pump some life into the arena. Stress the importance of the crowd's impact on the game. The energy will carry, it's the Playoffs - especially in a close game. #TuesdayTip When creating an in-game promo, beauty is in the details. Sync PA copy, music, sound FX, branding, props, graphics & signage. 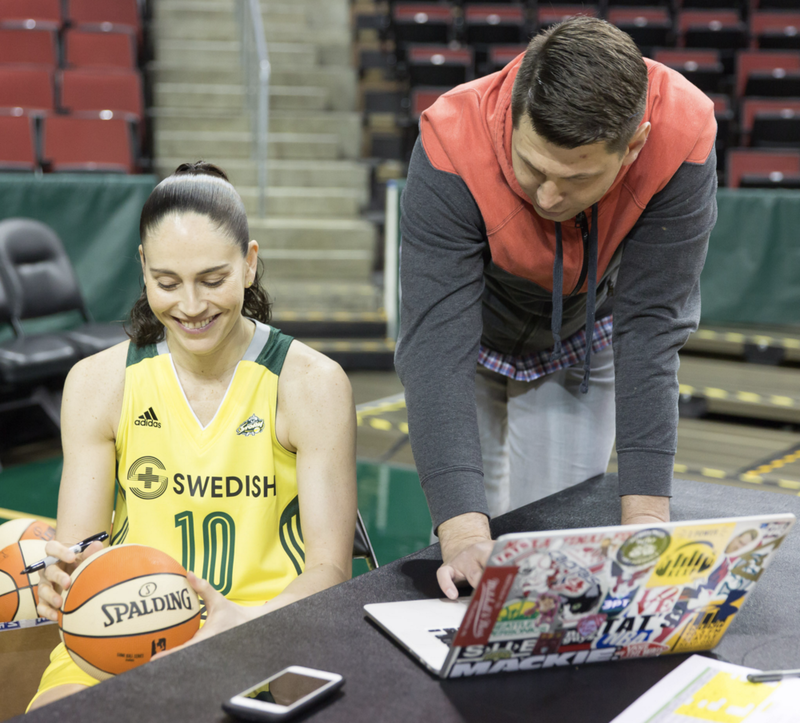 Sue Bird Racing featured at Seattle Storm games is a strong example of a well planned and executed in-game promotion. Don't cut corners on your in-game promotions. The smallest details can have a huge impact on the presentation of an element. If it's a sponsored promotion, those details will help to exceed sponsor expectations and ultimately help sales and retention in that department. Do your research on the brand your working with, find their tag-lines and even the sound fx or music they use in their commercials. Look to incorporate those details in your PA copy and overall build-out of the promotion. #TuesdayTip Stage your performance groups & mascots for open, drop-in and fall-back shots when running a fan cam element. Have a fail safe. This tip can really help when introducing a new fan cam element to your crowd for the first time. Be sure to write very clear directions on what you're expecting from the fans as part of your PA intro read to the element and then transition to a couple "canned" shots of your mascot or performance group members performing the action. It's a safe way to start the element and they can also serve as "safe shots" or fall back shots if your camera operators are struggling to find fan participants at first. Trust me, it's better to be safe than sorry.